Take your skills to the next level with a personal soccer trainer! Our top-notch soccer trainers focus individual training sessions around assisting players with the advancement of their individual skill level. From defense to offense, players are evaluated, drilled and instructed through individually tailored workouts that are designed to take a player to the next level. Sessions are personal and focus on the individual player’s skill needs. 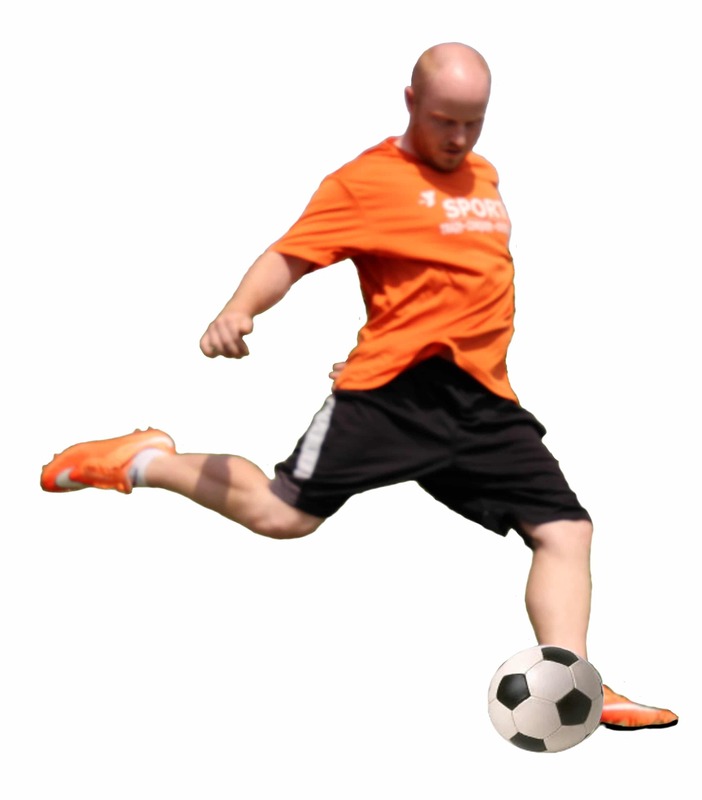 Contact Coach Matt for instructor availability, days and times at soccer@ymcaswin.org. For boys and girls ages 3 to 6 years old, our fundamental youth soccer league is designed to focus on player development through fundamental skill work, sportsmanship and team building concepts every time they take the field. The league is divided by ages: 3-4 and 5-6. Sportsmanship, skill progression and teamwork are emphasized. Everyone plays! Players will receive 8 games, a *one-hour instructor-led practice session per week, instructor coach, a t-shirt, soccer socks and awards. Practices are optional but highly encouraged for skill development. 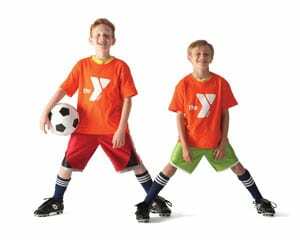 Take your game to the next level with the YMCA Competitive Youth Soccer League. Our league is designed to assist players (7-13 years old) with the evolution of their individual skill level while enhancing their level of play in a fun, competitive and structured environment. Sportsmanship, skill progression and teamwork are emphasized. Everyone plays! Players will receive 7 games, a single-elimination tournament, a weekly one-hour instructor-led practice session per week, instructor coach, a t-shirt, soccer socks and championship t-shirts for winning team. Practices are optional but highly encouraged for skill development. Come out and have a blast at this year’s 2-Day Christmas Soccer Camp. Each player will participate in daily fundamental skill work, camp contests and indoor soccer games. Camp is lead by the YMCA soccer training staff.